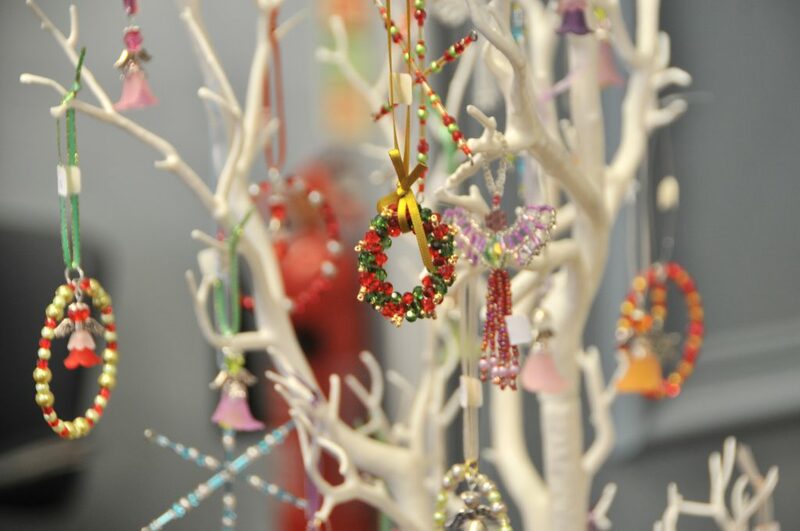 Get in the spirit of the season with the Ipswich Christmas Craft Fair! Eden Crafts are delighted to announce the launch of their first Ipswich town centre Christmas Craft Fair on the Cornhill in front of the wonderful and historic Town Hall. You’ll be spoiled for choice by the variety of exhibitors offering unique crafts and gifts, as well as delicious food gifts in a relaxed and friendly atmosphere. The exhibitors will be displaying their wares inside a heated, floored marquee, so there’s no need to worry about the weather. Visitors to the show can casually browse a wide range of items, including original artwork, jewellery, textiles, fragrances, lamps, wooden mosaic boxes, bronze figurines, candles and much more. You’ll find unique silver and costume jewellery from High Tide silver and Parson & Jack, dreamy stone jewellery from Mistry Gems, photographic prints from renowned photographer Michael Perez, and glassware from Jo Barker glass. All perfect gift to loved ones, or a treat to yourself. Foodies will also love the chef quality cheese and chutney from Lymn Bank Cheese which compliments the fudge from Candy carnival. Come along and discover unique gifts to delight your loved ones, as well as creative ideas and decorations to bring sparkle to your home this Christmas. We look forward to seeing you all there! Keep an eye on social media for updated and announcements! Nearby car parks include Crown car park, Elm Street, Great Gipping Street, Portman Road and New Portman Road.